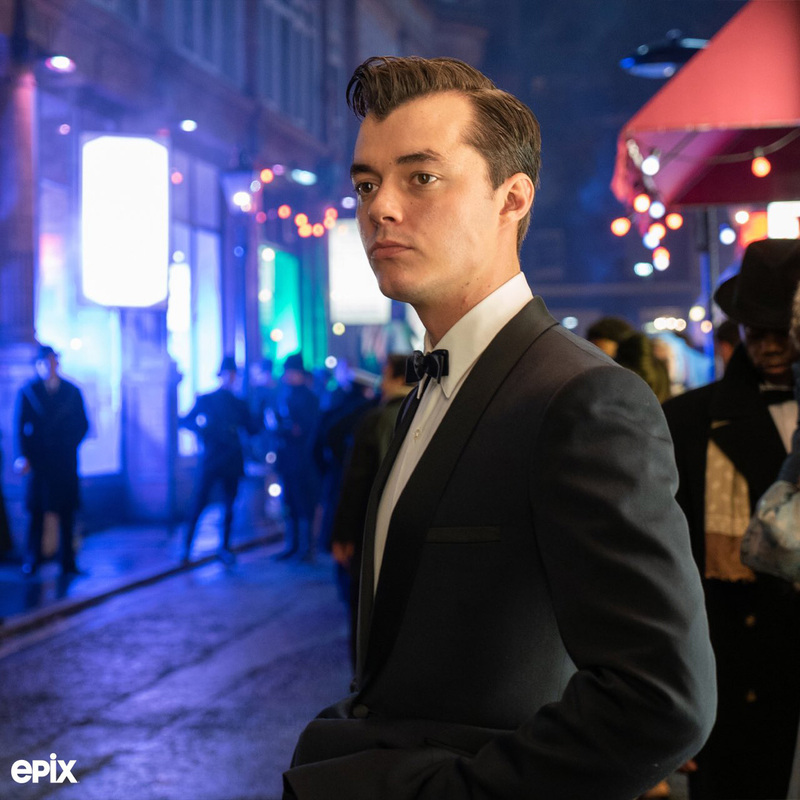 Deadline reports that Emma Paetz (Gentleman Jack) has signed on as a series regular in Epix’s upcoming Batman prequel series Pennyworth. 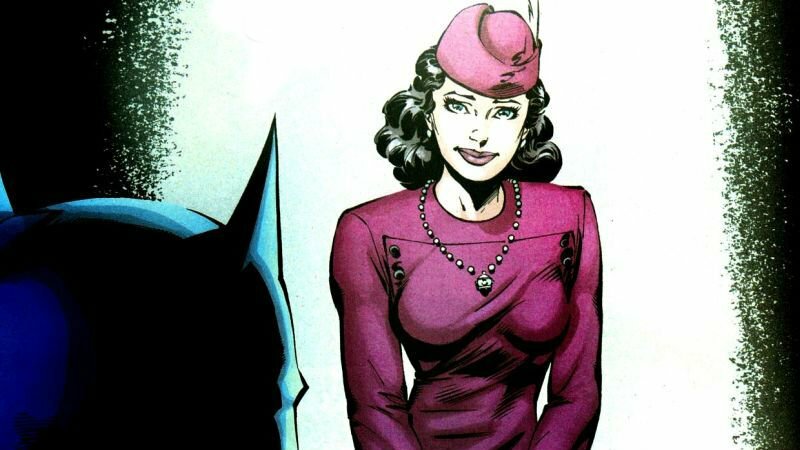 Paetz is set to portray the role of Bruce Wayne’s mother Martha Kane. In addition, Jessica Ellerby (Lovesick) has also been cast for a recurring role as The Queen.